What is FavePay and why should I use it? As wise sages have said, do not ask why, instead ask why not? For starters, FavePay is a cashless mobile payment method, so now you don’t have lug your wallet and purse around - all you need is your mobile phone and the Fave app. And you might also get discounts and cashback of up to 20% - isn’t that just great! Where can I use FavePay? 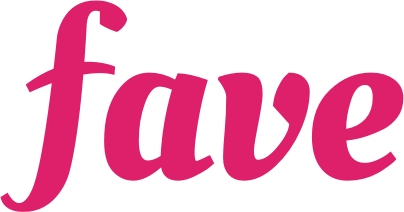 How do I pay with FavePay?